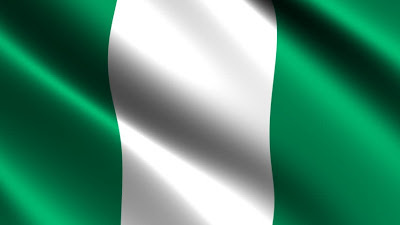 Nigeria ranked 13th least stable country in the world – Royal Times of Nigeria. For the second year in a row, Nigeria is ranked the 13th least stable country in the world on the Fragile States Index, FSI, released by the Washington DC-based think-tank, Fund for Peace, FFP. The Index measures levels of stability in 178 countries and ranks them according to their vulnerability to threats from social, political, economic and demographic pressures. The 2017 FSI, released on Monday, is the 13th from FFP. Nigeria has been measured on the Index since it was first published in 2005 when the country was ranked 54, its highest position yet. This year, Nigeria outranks seven African countries viz South Sudan, Somalia, Central African Republic, Sudan, Democratic Republic of Congo, Chad and Guinea, who are all considered less stable than Nigeria. Zimbabwe is co-ranked 13th with Nigeria.